When learning Spanish I have been struggling with the past tense so I made what I hope will be the first two in a series of Spanish cheatsheets, based around the top 50 most used Spanish verbs to maximise its usefulness. You can see a preview of the cheatsheets by clicking the image to the right and can download them as PDFs below. Hey, this is great! Thanks! 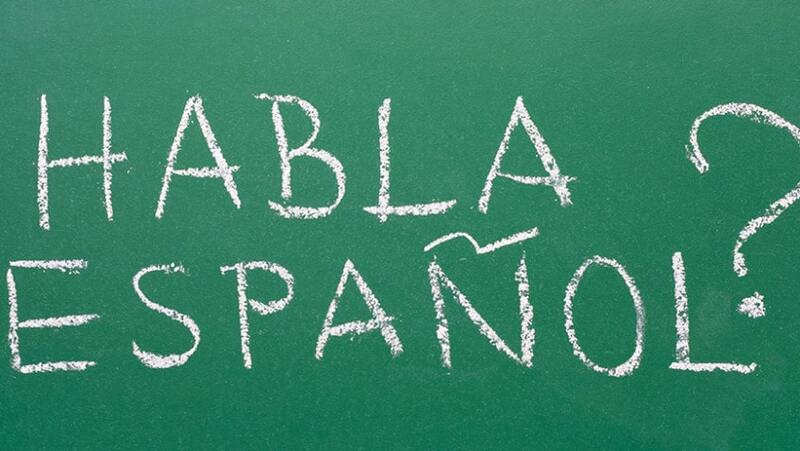 There is an error in hablar conjugation (hablabas instead of habló and hablabamos instead of hablamos). Otherwise good help, but also more irregular verbs would be useful. You’re talking about imperfect. The table refers to preterite. Caution: just noticed that the author updated his cheat sheet and thus the verb hablar is wrong now. That is not preterite conjugation. Not cool sharing info you are not 100% sure of.